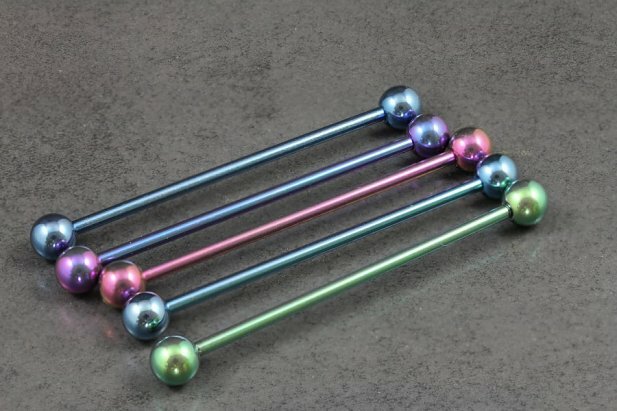 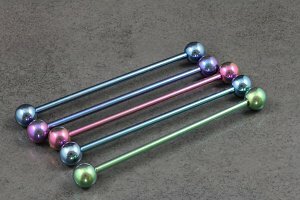 These Pure Titanium Industrial Barbells are crafted entirely from High Grade Titanium. 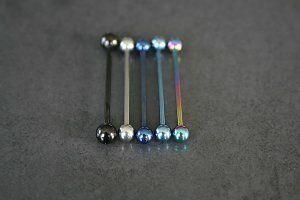 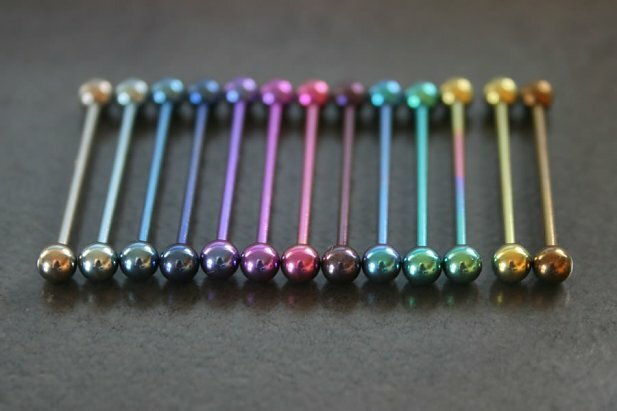 Available in a variety of vibrant colours, two (2) gauge sizes - 14g and 16g and lengths 22mm-50mm there is a colour and length to suit all personal styles and needs. 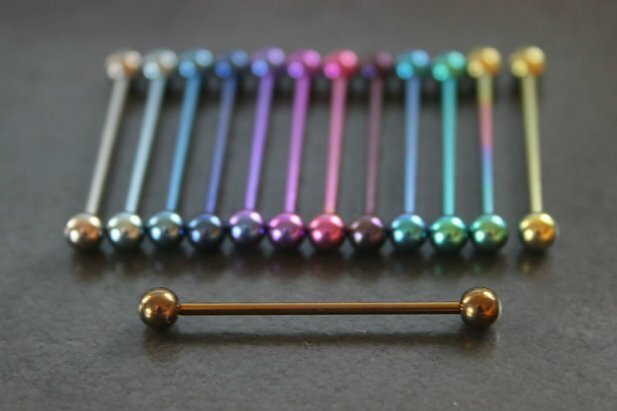 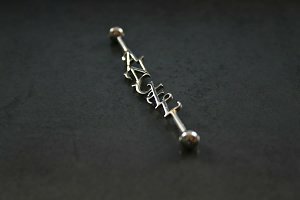 Our industrial barbells will not disappoint. 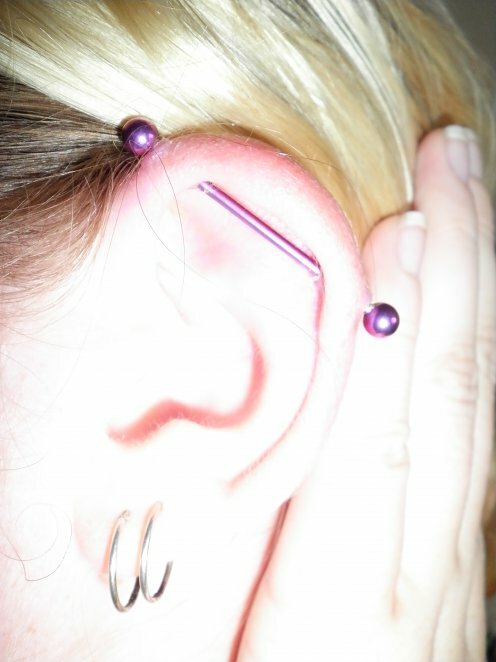 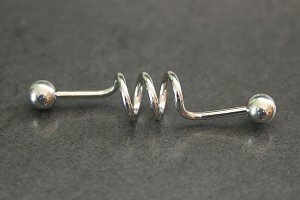 "I love this industrial bar soooooo much It is the first item of my pink theme Im starting with my jewlery and its the exact right shade I was looking for"
"I will be buying more of this product but in a different color next time"
"I am totally in love with this item, the colour and size is prefect and sits well in my ear will definitely be buying more colours. 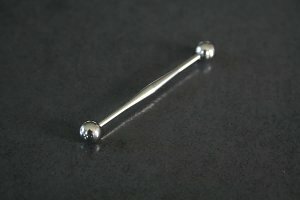 Product arrived very quickly :)"